5 experiences in Mallorca that are sure to make you very happy! 1- Can Joan de S’Aigo. 3- Fundación Pilar i Joan Miró. 4- Cala Torta and its beach bar. Relax in a gorgeous unspoilt cove. Yes, you’re on holiday! Swim, sunbathe, read, rest, play bat and ball, eat…and there’s also a beach bar right by the sea where you can enjoy fresh fish. You won’t ever want to leave paradise! 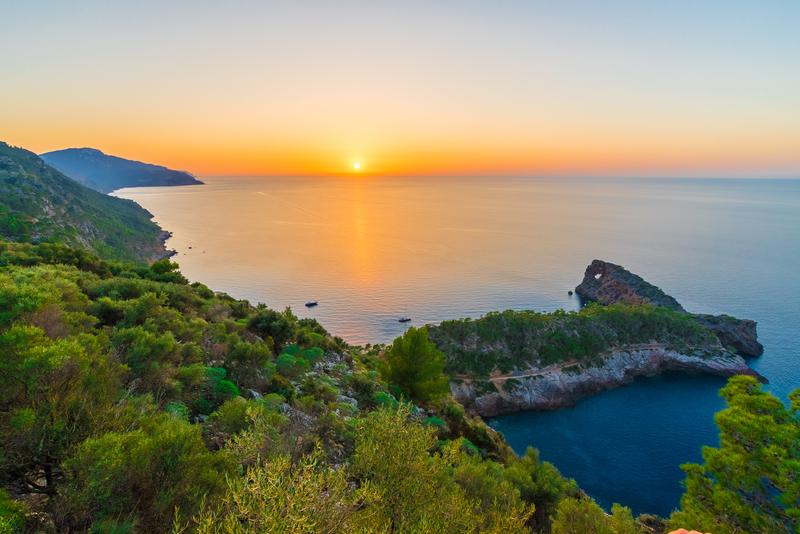 As we know that you’ve got to enjoy each and every second of your holiday, Cala Torta is very close to Hotels VIVA and our Adults Only Vanity Hotels. 5- Mirador de Sa Foradada in Deia. TOP, TOP, TOP! If you’re even more excited about more experiences in Mallorca, follow our blog. We’ll keep giving you more information about the best of the best on this marvellous Island!